NADS welcomes donations at anytime from those who would like to help with our mission. 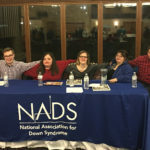 It is only through the generosity of others that NADS is able to provide an array of services to children and adults with Down syndrome. 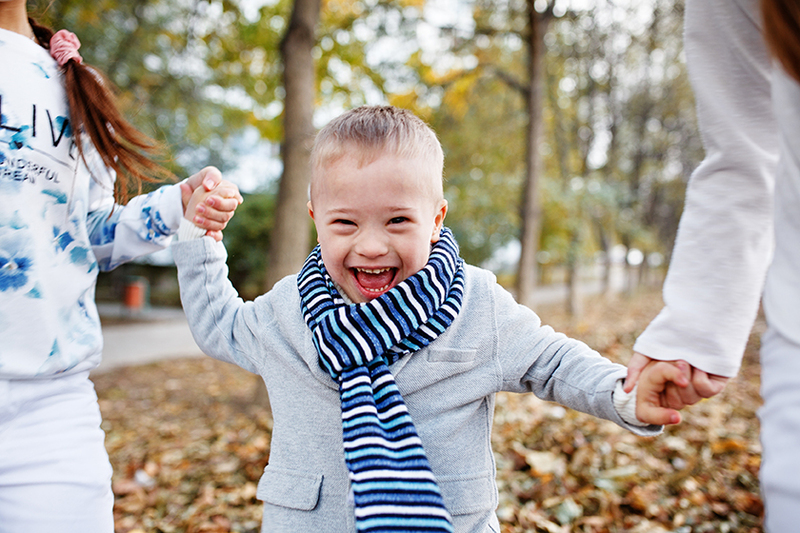 It is a privilege to serve babies with Down syndrome by providing support and guidance to their parents. We assist parents from the time they learn of their child’s diagnosis (before birth in some cases) and throughout their child’s life. We also serve adults with Down syndrome and we were privileged to know and love the oldest person with Down syndrome, a beautiful lady who lived to be 84. 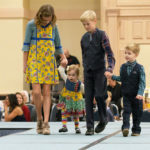 Yes, we strive to make the world a better place for children and adults with Down syndrome of all ages and your support will help us to continue our mission. Each and every donation to NADS is gratefully received and is also tax deductible. General Donation: All general donations large or small are very much appreciated and will be acknowledged. Honorarium: You may wish to provide a gift in honor of someone special — perhaps for a birthday or anniversary celebration. The person who is being honored by your donation will receive a letter acknowledging that you have honored him or her in this way. You will also receive an acknowledgment for your gift that can be used for tax purposes. Memorial Donation: Some choose to make a donation in memory of a loved one. Memorial gifts will be acknowledged and the appropriate person notified of your donation. The National Association for Down Syndrome (NADS) recently launched a new program to deliver welcome baskets for families with a new baby born with Down syndrome. The program is currently serving many hospitals in the Chicago suburbs, and we hope to add new areas as the program grows. Your financial support will help to purchase and fill those baskets with important resources and beautiful gifts to remind the families that first and foremost, a baby was born. We estimate we will need 40 baskets a year to serve the hospitals currently involved in our program, and each basket is valued at approximately $150. Your donations can also help us expand the program to reach additional new families. Donations of any amount are welcome.